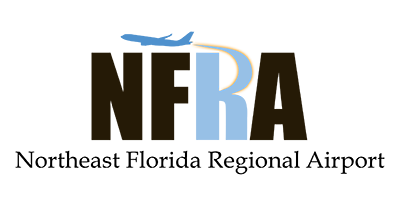 In addition to serving our commercial passengers, NFRA also offers many services and amenities to both corporate and private aircraft. Copyright 2019. Northeast Florida Regional Airport.